A hearty round of applause for one of our favourite times of the year. 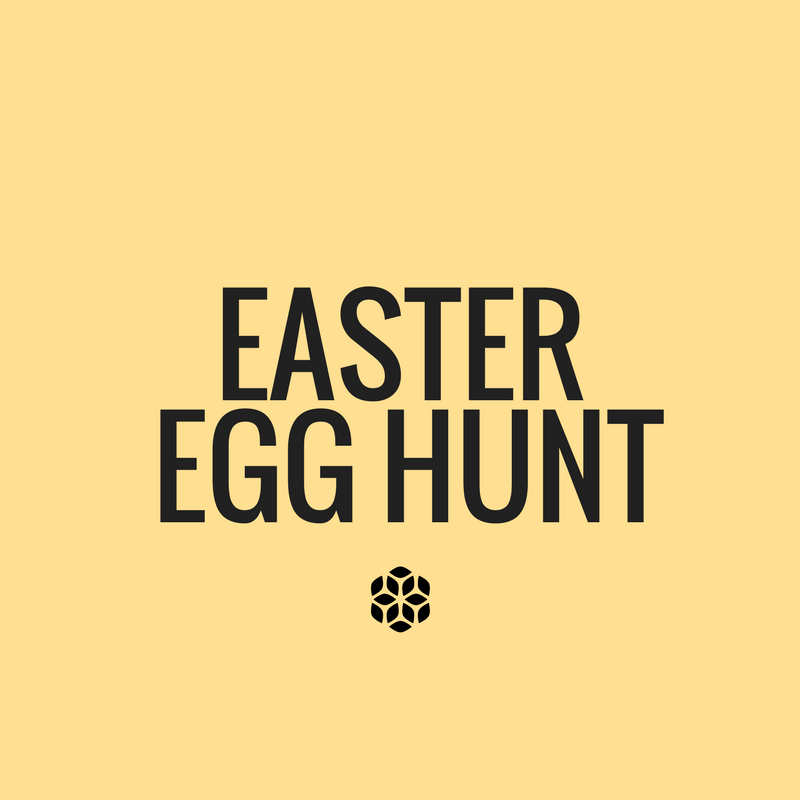 April is fast approaching, and so is our Annual Easter Egg Hunt. We invite you all to join us from 10.30am until midday on Sunday 1st April at Caribbean Market. Before and after the Easter egg hunt, spend time visiting the animal farm and enjoy free face painting along with an appearance from the Easter bunny. Following our special Easter events enjoy our rides operating within the grounds, browse our market of over 1,000 stalls, take a stroll through our picnic areas and enjoy a free Easter egg with every coffee purchased in the café. Join the conversation online and share your photos via our official #caribbeanmarket hashtag and enjoy a day full of fun, adventure and laughter for the entire family!